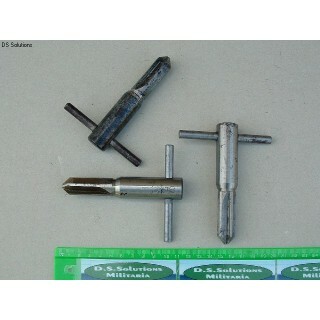 These are original Mk2 clearing plugs for the British 7.92x57mm BESA Tank MG. The clearing pl.. 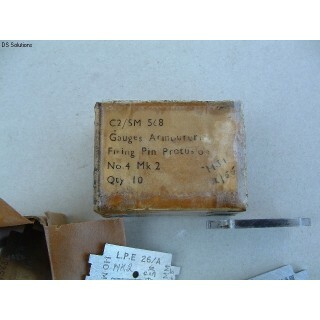 These are original British Army issue Firing Pin Protrusion (FPP) Gauges, No4 Mk2, for the 7.92mm.. 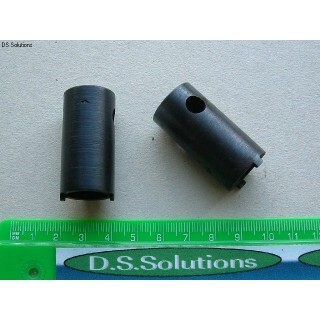 These are original carbon removing reamers for use with the 7.92mm BESA Tank MG. Officially title.. 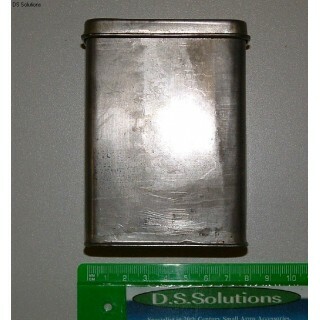 These are original British Army issue containers for grease. These were issued as part of the.. 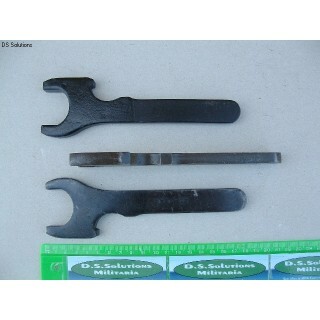 These are original Mk1 Combination tools for the 7.92mm BESA MG. This variation of the tool i.. 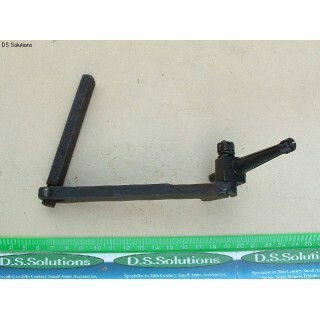 These are original tools as issued for removing the pistol grip of the BESA Tank MG. Officially t.. 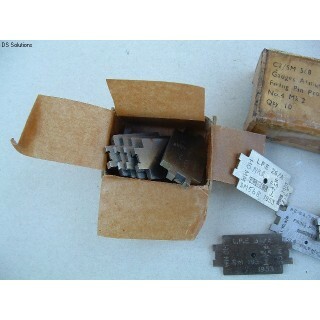 These are original unopened stores boxes of 10 'Gauges, Firing Pin Protrusion, No4 Mk2' for the B..